An intruder alarm can be a vital part of an overall security system. As well as efficiently detecting intruders, their very presence radically reduces security breaches. Seen Security’s hi-tech systems seamlessly integrate with other devices to provide a complete and secure solution for your premises. Our systems are installed and maintained in business premises and private homes throughout London and surrounding counties. GPRS intruder alarms transmit alarm signals over the mobile data network, using 2G, 3G or 4G technologies. Regular phone lines for complete peace of mind back them up. Intruder alarms can be configured to work not just with numeric keypads, but the same kind of proximity tokens commonly used with access control systems. It makes access and disabling alarms much easier for those who need regular access. It also means that the main alarm system can remain active while selected individuals are granted access to the premises. Wireless internet or radio-based intruder alarms can be installed where cable installation is difficult, for example in historic or listed buildings. They are practical, reliable and space-saving solutions. Modern intruder alarms have to be installed to the highest engineering standards, and that means minimising false alarm rates. Fewer false alarms equal fewer needless call-outs for the police. When there is an alarm, they will take it more seriously and you are more likely to get an immediate police response. Fewer false alarms also mean less work and administration for you.  Seen Security intruder alarm systems have an enviable track record in minimising false alarms and we are always looking for innovative ways to further improve this record. 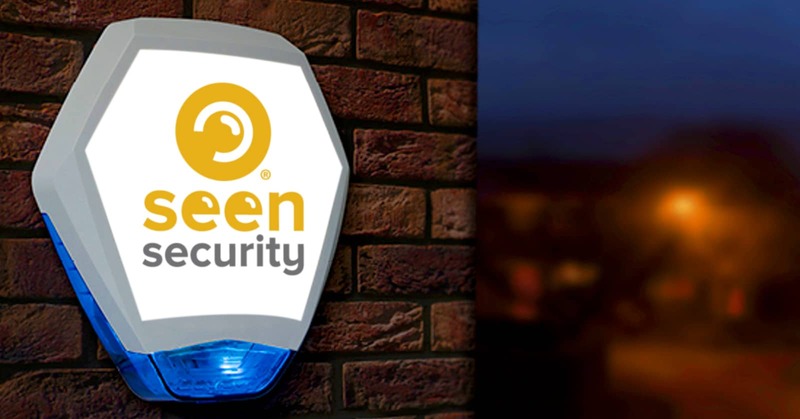 We use the most advanced Redcare Secure alarm signalling system to connect your intruder alarms to our central monitoring station. Redcare is a well-established division of BT and the UK leader in alarm signalling services. It already works with hundreds of thousands of homes and businesses throughout the country, and uses mobile wireless networks backed up by landline telephone signals. Its system is future proofed against changes to the telephone network and can adapt to your changing needs. Seen Security always look at the wider security environment and we are experts at integrating intruder alarms with your wider security system. Our central monitoring station can link your intruder alarms and CCTV network, so CCTV is automatically activated and relayed to our operators when an alarm is activated. Installing a loud speaker PA system in your premises means our operators can also talk to suspected intruders. As well as linking with CCTV systems, smoke detectors and fire alarms can be added to a system for a completely integrated security network; please contact us for further details.